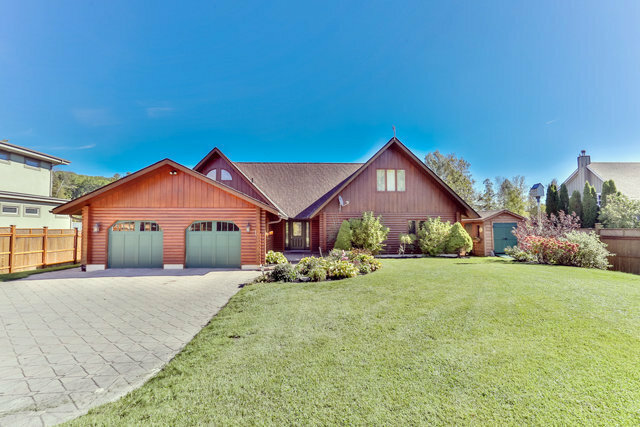 Caledon Custom Log Home Exceptional waterfront country home with gorgeous views & direct access to Chalk Lake. The ultimate destination for outdoor enthusiasts. 45 mins from downtown Toronto, short drive to Prot Perry & Whitby. Approx. 3686 sq.ft.